Unmissable offers available in our SPRING SALE - Save up to 1/3RD OFF all Conservatories, Orangeries, Solid Roofs, Porches, and our entire range of Windows & Doors now! Don't miss out - make your house a Permaframe home. 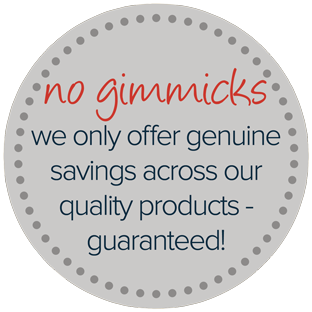 Offer includes all Conservatories, Orangeries & Solid Roofs. *Only available for quotes requested from 1st April 2019.